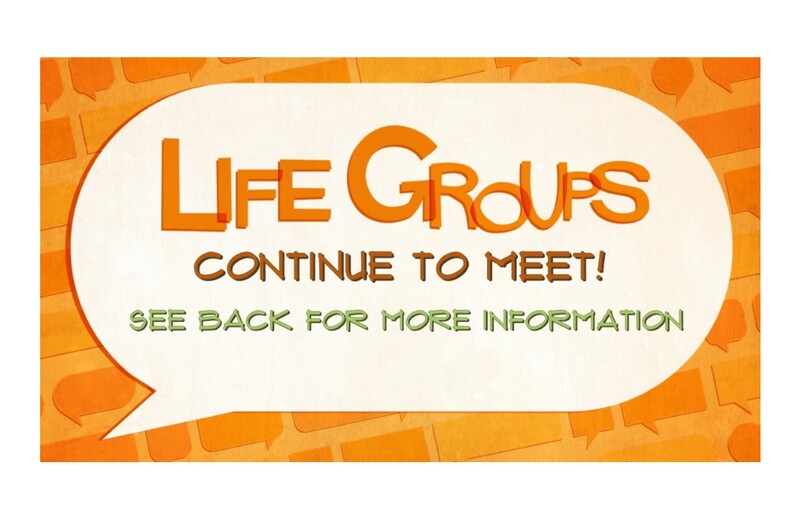 Women's, men's, young adults and co-ed small group gatherings comprised of adults of all ages who are seeking to experience the presence and power of Jesus Christ. The goal of each group is to develop spiritual friendships by learning from one another how to apply the power of the gospel to our lives. 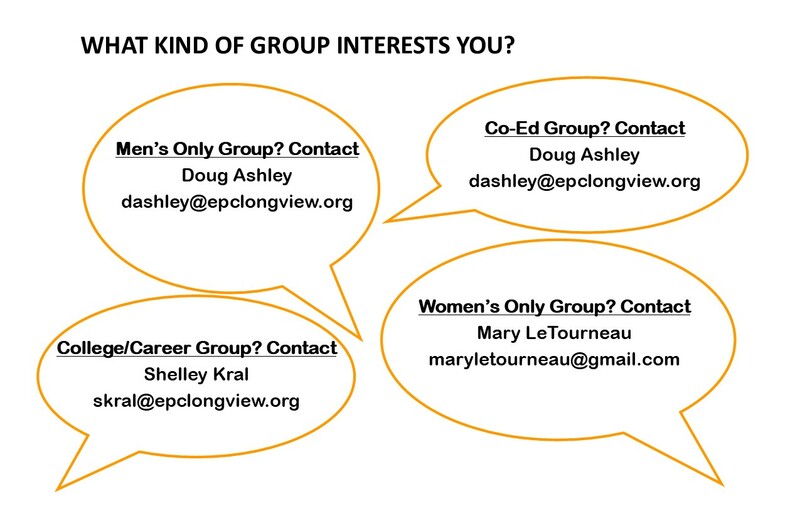 Through these groups, we hope Longview EPC will become a church where no one stands alone.